When the River Alliance was asked to evaluate the viability of the Saluda River for a variety of paddlesports, they chose to perform an Instream Flow Analysis using their staff and community volunteers. 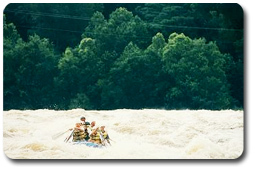 Serving as the main vehicle for collecting and analyzing data, the Alliance was able to determine the safety and usability of the Saluda River at different water levels for avid paddlers. To purchase a copy of the Instream Flow Analysis for the Lower Saluda River Report or video, please contact the River Alliance at (803) 765-2200. The Instream Flow Analysis was performed using two separate methodologies to ensure the greatest accuracy of results. 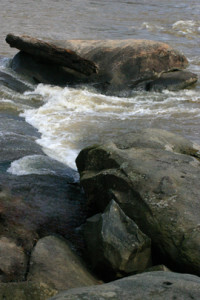 First, a Survey of Preferences was distributed to local commercial paddling enterprises and private guides to solicit paddlers’ opinions of different flows and conditions on the lower Saluda River. However, not many completed surveys were generated. In a replication, a more intensive follow-up after distribution might provide a greater return of completed surveys. In addition, a more successful strategy might be utilizing manpower to distribute surveys at the river. The second methodology was the performance of a Systematic Field Evaluation. Giffen and Parkin(2) define Systematic Field Evaluation as, “…actually using the river for the activities in question at various flow levels and identifying which flows are within the acceptable and optimum range of each activity.” This method is easily executed and provided the River Alliance with a high level of accurate results that are easily interpreted. 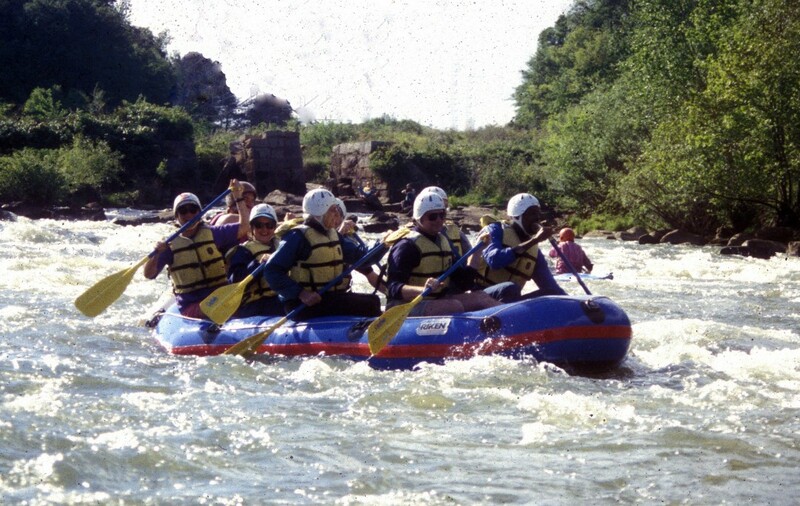 In performing the Systematic Field Evaluation, the River Alliance used a variety of knowledgeable river paddlers who determined at which points the river is most suitable for activities including canoeing, kayaking and rafting. 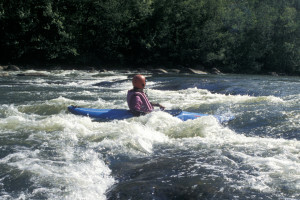 The selection of a methodology for the Saluda River Instream Flow Analysis rose from a review of recent recreational flow studies and consultations with experts across the country: the Federal Energy Regulatory Commission (FERC), National Park Service (NPS), power companies in the Northwest, Northeast, and South, and with professional organizations, including the Professional Paddlesport Association and American Whitewater Association. 2. Using Systematic Field Evaluations to Determine Instream Flow Needs for Recreation, R. Alec Giffin, Land & Water Associates, and Drew O. Parkin, National Park Service, 1993.